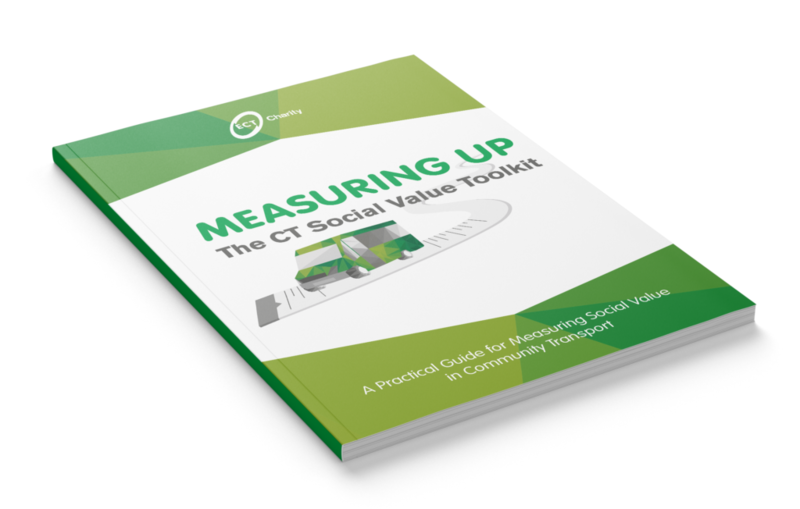 In 2018, ECT Charity launched Measuring Up: The CT Social Value Toolkit, a practical guide for measuring social value for any UK community transport organisation. 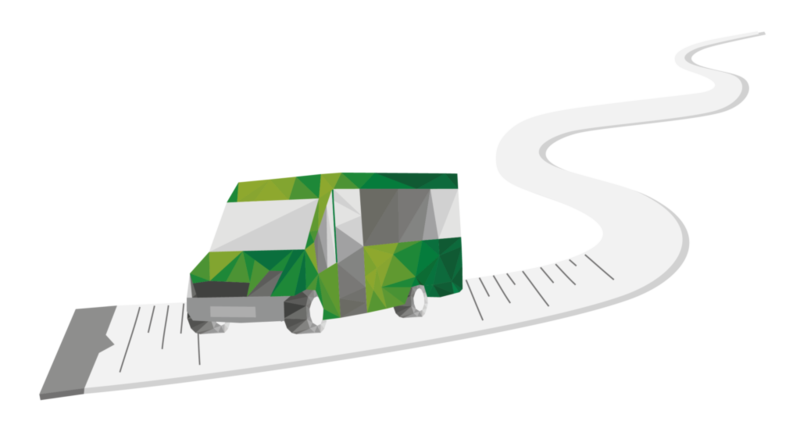 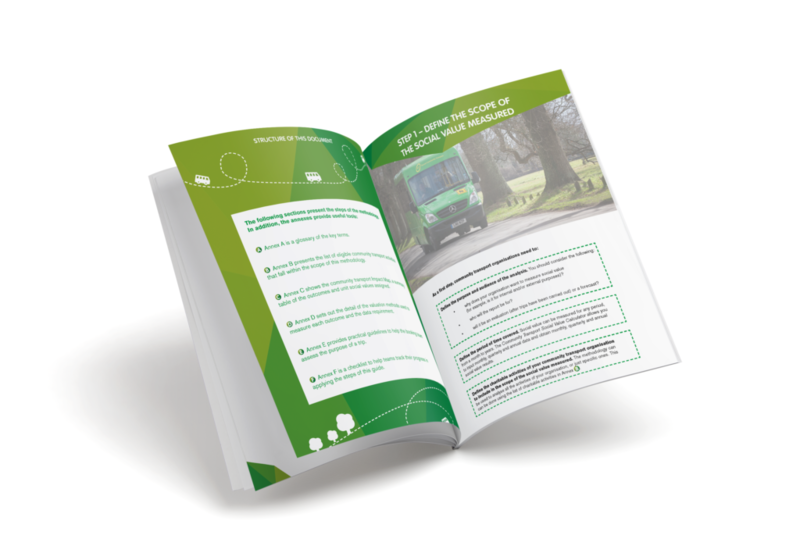 It is the first comprehensive Toolkit which all community transport organisations can use to demonstrate their own social value and more clearly communicate their value to councils, commissioners, communities, passengers and policymakers. 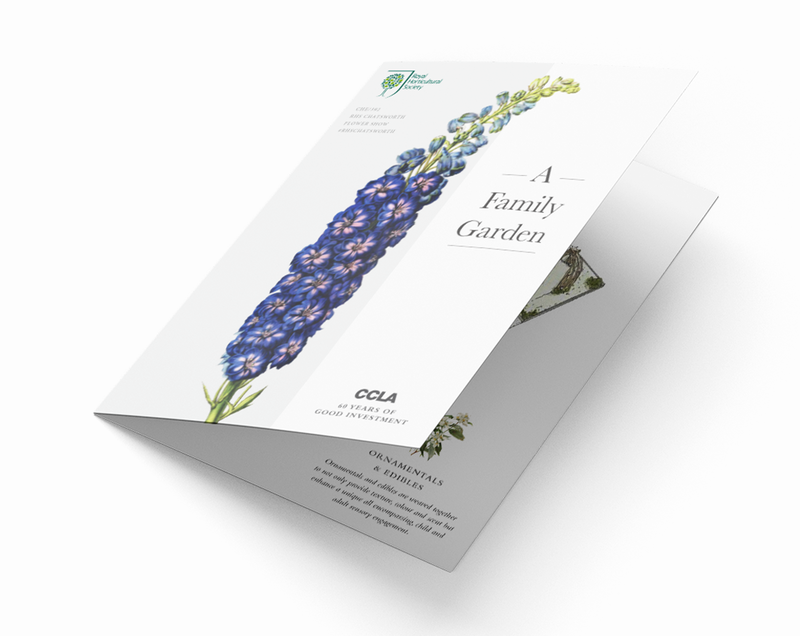 Fable Bureau was asked to work with ECT Charity for the launch of this groundbreaking document, not only through developing the language of the document itself, but through taking care of its design for both print and digital, and arranging the communications surrounding its launch. 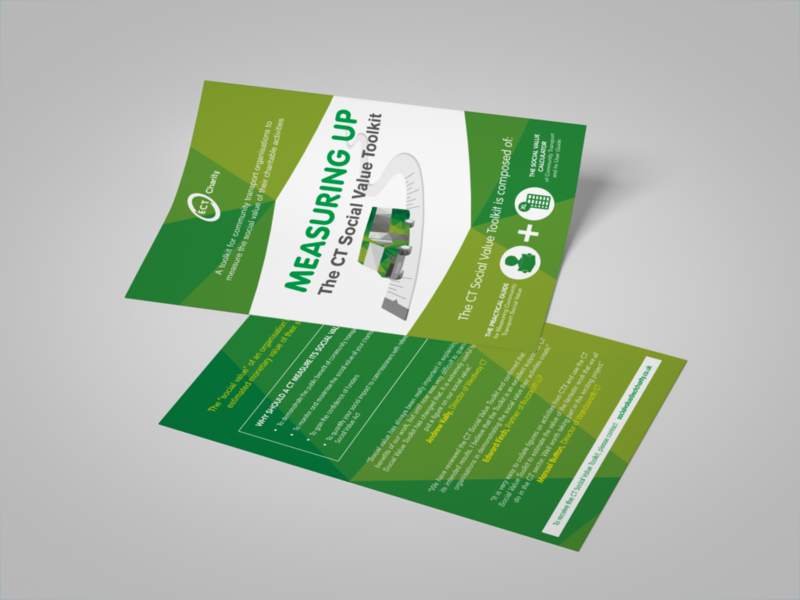 We brought the very data-heavy document to life through working closely with ECT Charity to develop engaging language and user-friendly design, both of which were integral in displaying complex tables of figures and data in the most accessible way possible. 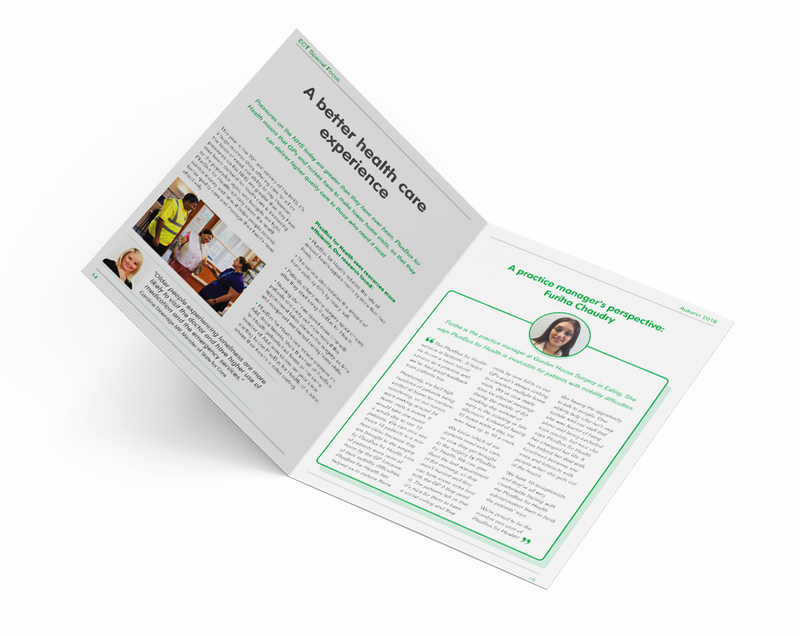 We also designed a flyer for the launch of the methodology document, as well as producing a story for ECT Charity’s news section of the website and social media content to publicise its launch.